Experience Described As: Can be euphoric for beginners, will stabilize to no effects as a regimen is followed. 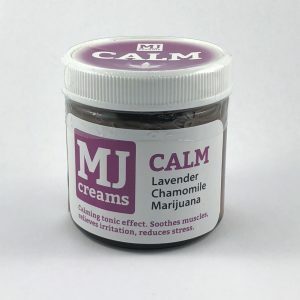 Effective For: As a regimen to help treat mild to moderate pain, nausea, and insomnia or as a regimen for those with chronic conditions and illnesses. May also induce appetite and ease anxiety. 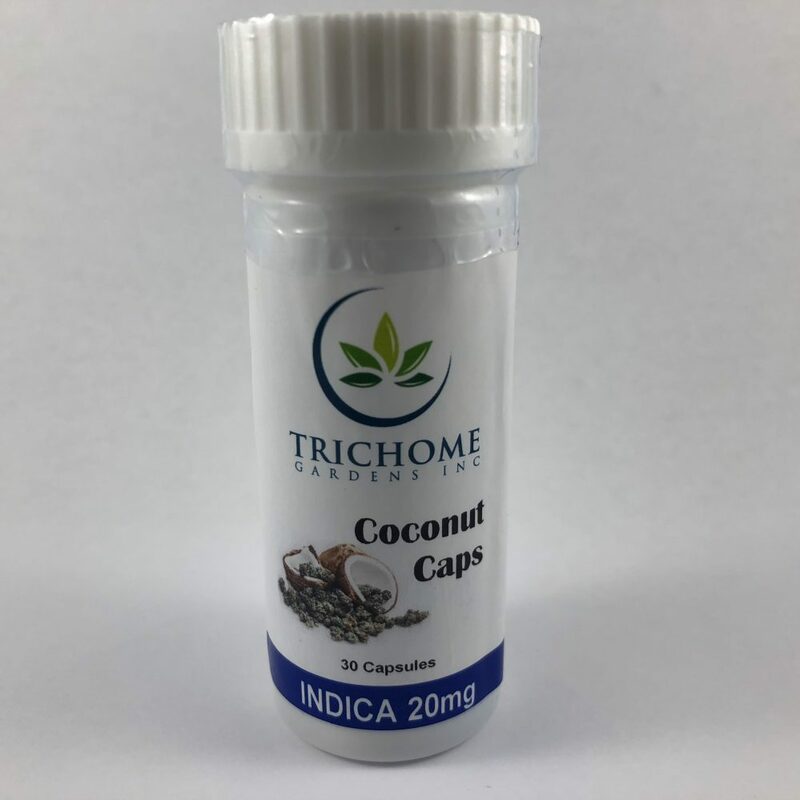 Related Products: 15mg CBD Isolate Capsules, 20mg Hybrid Capsules, 20 mg Sativa Capsules. Product Details: Made with high-grade Rick Simpson inspired oil. Decarboxylated and infused into organic cold-pressed, virgin coconut oil then put into a gelatin capsule. May help to alleviate pain and provide good sleep. Color coded with a blue capsule. Capsules can be opened and put under tongue for more immediate effects. May also be used as a suppository.